Archive by Category "How To – Technique"
Permanent stains are driving me crazy. I want to know how to get rid of permanent stains on sinks and vanities. I’m trying to clean my space but the discoloration and tint in the toilets and showers won’t budge. We Ask a House Cleaner pro cleaning tips for permanent stains. What to do about a blemish or burn mark, and when to walk away. 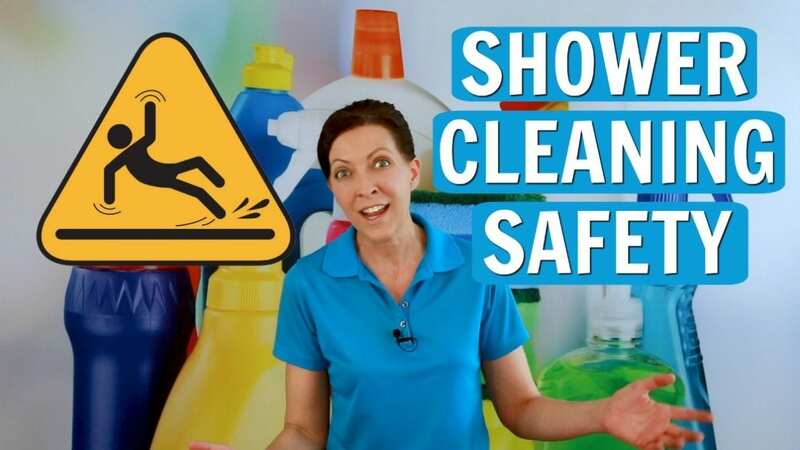 Angela Brown, The House Cleaning Guru gives expert cleaning tips and cleaning advice to help you keep the job and please the customer. What Type of Furniture Polish is Best? You can use furniture polish to cover scratches, nicks, dings and imperfections in wood furniture. But should you use furniture polish on all wood finish? And is aerosol furniture polish okay for pre-treated faux wood furniture? Or should you just dust it with a microfiber cleaning cloth? 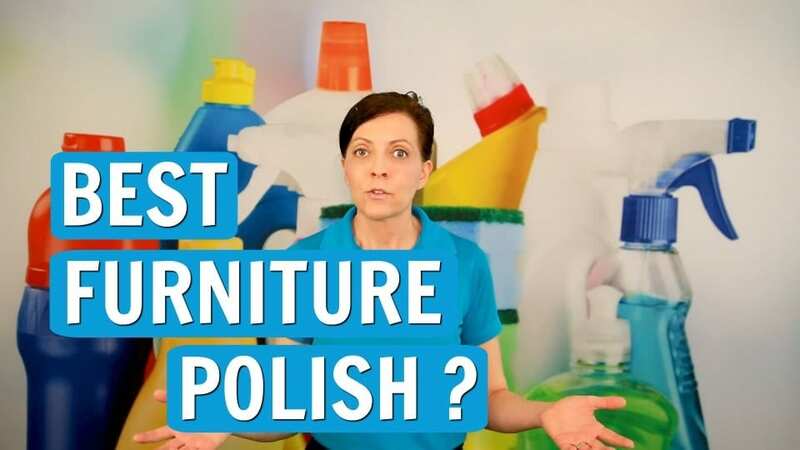 We Ask a House Cleaner about the best type of furniture polish and when to use it. 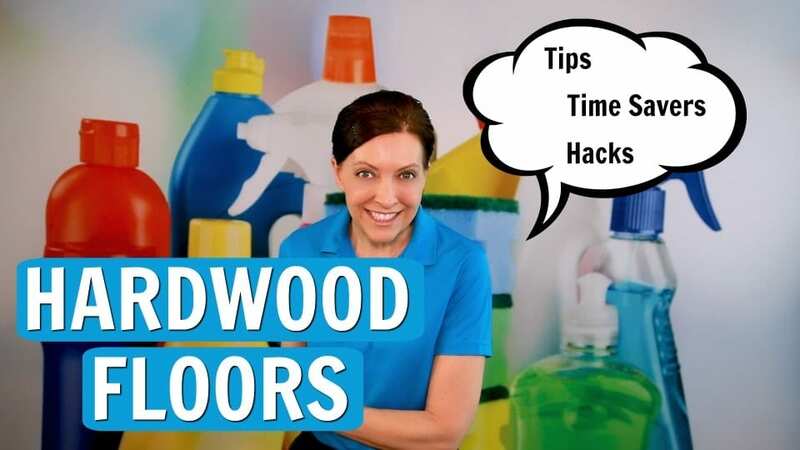 Angela Brown, The House Cleaning Guru gives tips on cleaning shellac or veneer wood furniture. 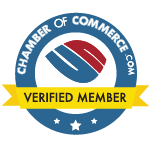 Today’s sponsors are My Cleaning Connection (a hub for cool cleaning stuff.) 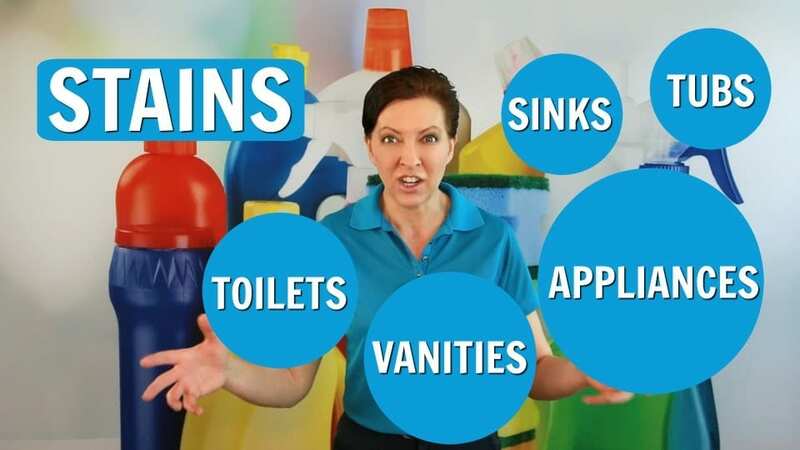 Savvy Cleaner for House Cleaner Training. And HouseCleaning360.com a referral network to find the best maid service. Bubble gum gets stuck in hair, clothes and tracked in on shoes when you have kids. If you have chewy, stringy, sticky bubble gum in your carpet, here’s what to do. 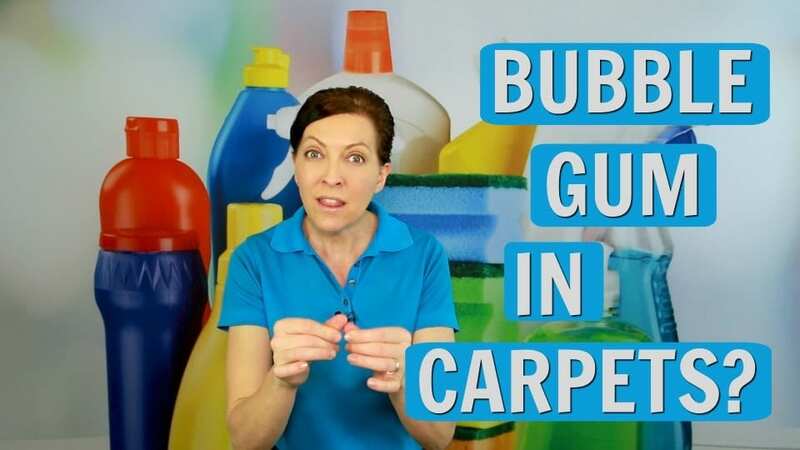 Today on Ask a House Cleaner, Angela Brown, The House Cleaning Guru taps into bubble gum removal tips from a daycare provider. Cut it out as a last resort, but try first peanut butter. House Cleaner Training approved technique.